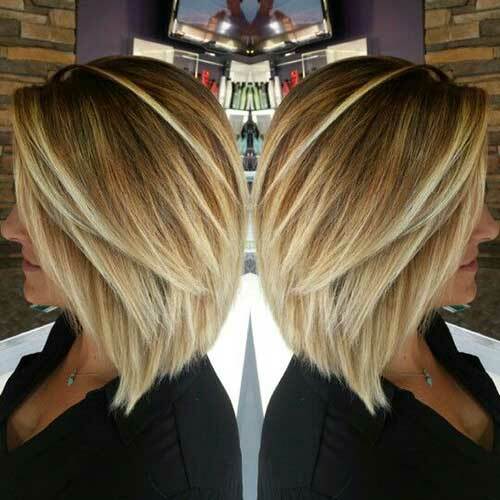 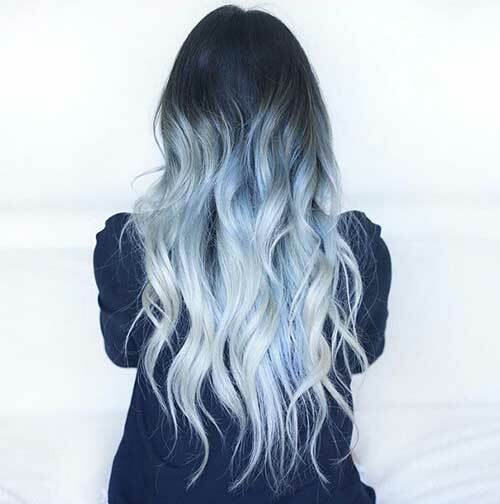 Looking for a latest hair color trends in 2016? 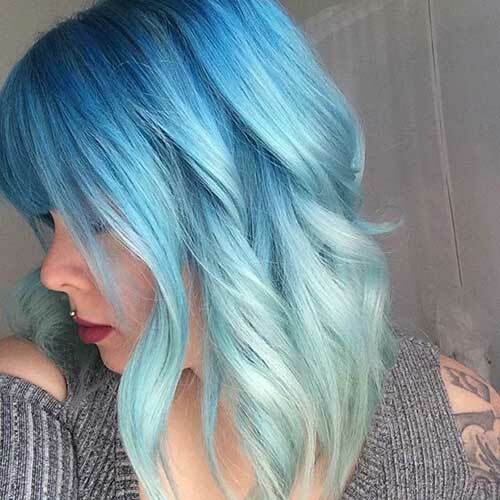 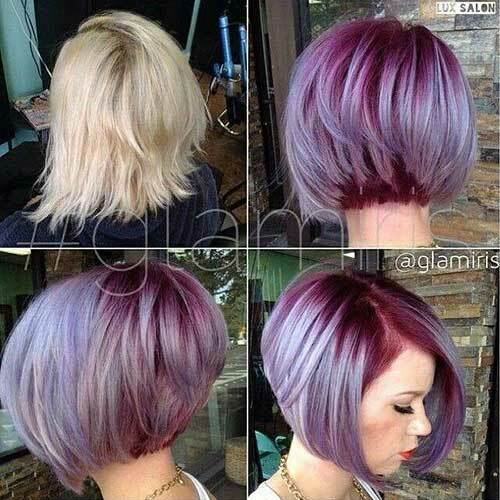 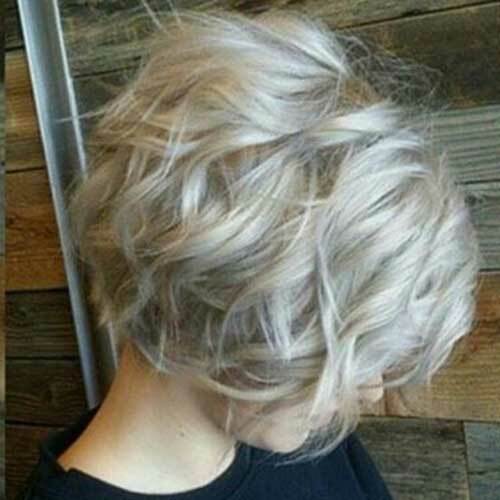 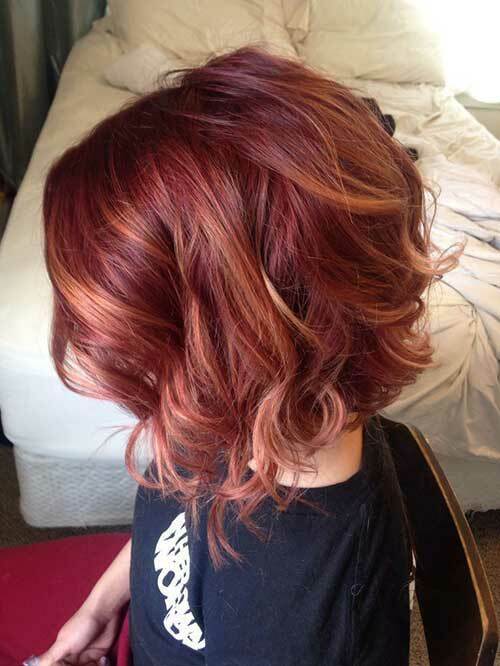 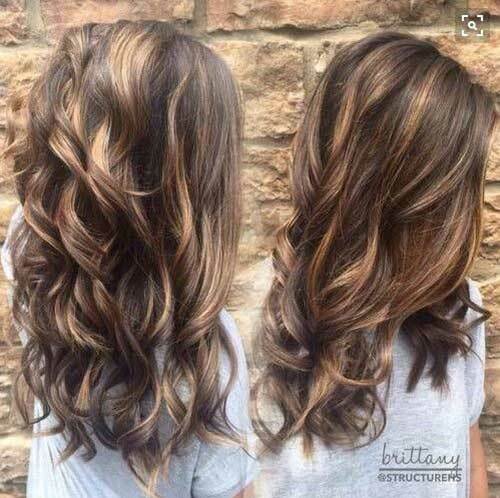 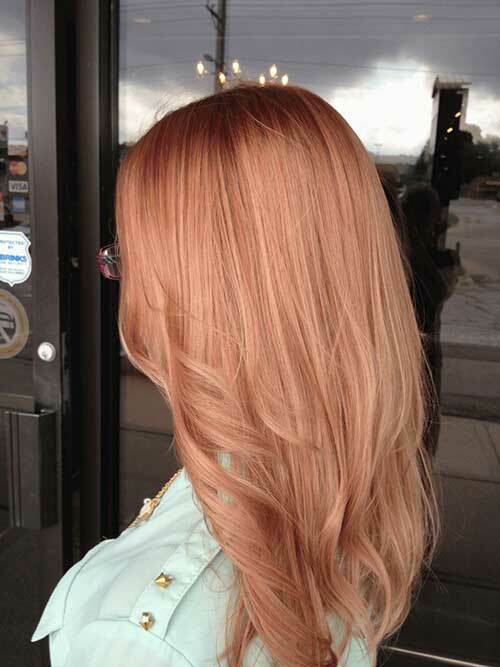 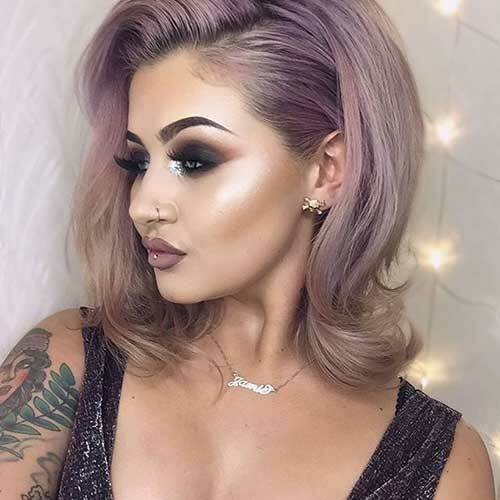 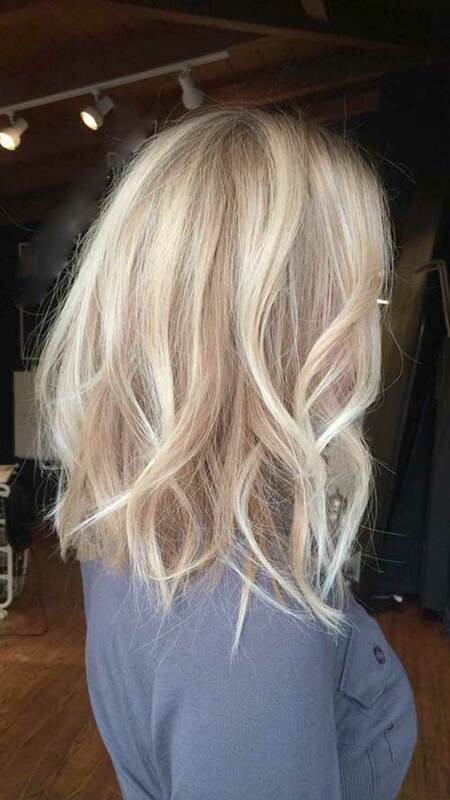 Here we have 35+ Latest Hair Colors for 2015 – 2016 that you will totally love! 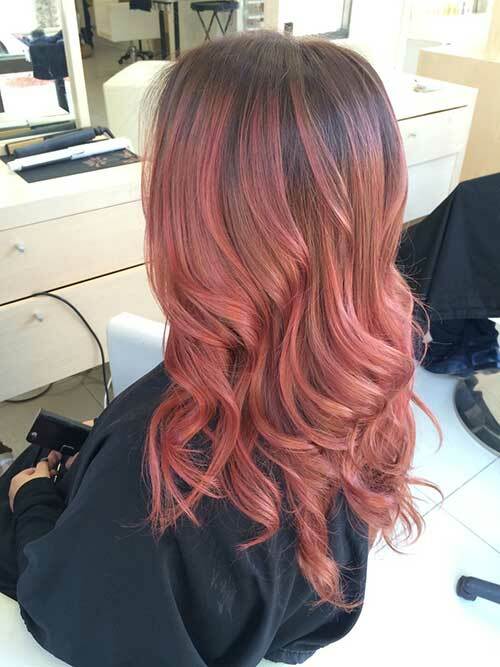 Hair color trends come and go but some things never change. 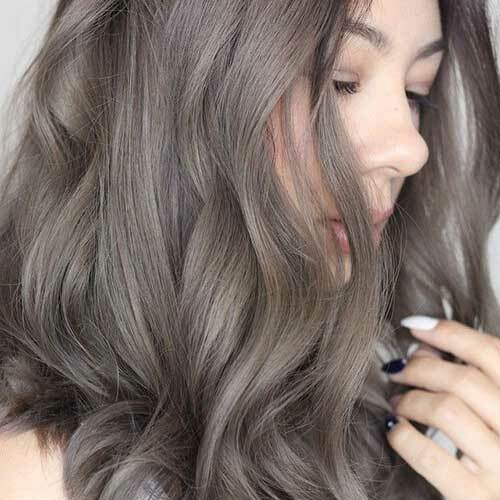 This season, it’s all about beautiful, natural looking hair colors. 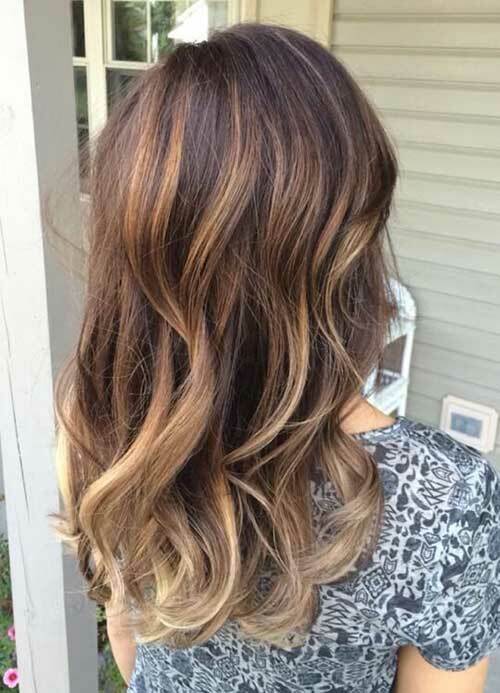 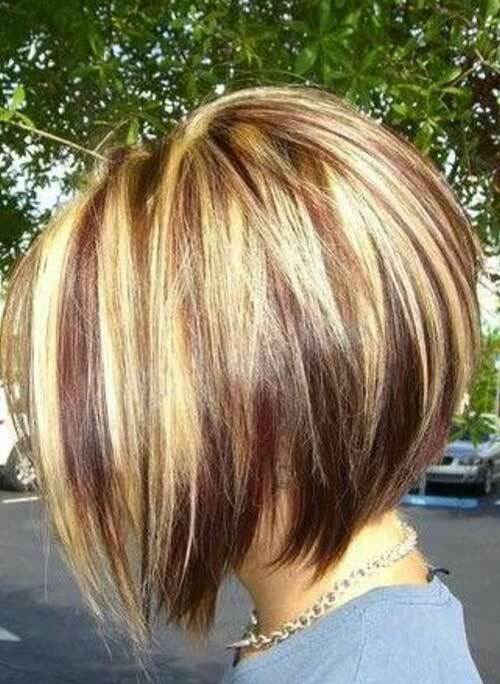 Women have been ok with having hair that was obviously colored but now the trend is leaning toward natural colors, so the hair doesn’t look altered, but just shiny. 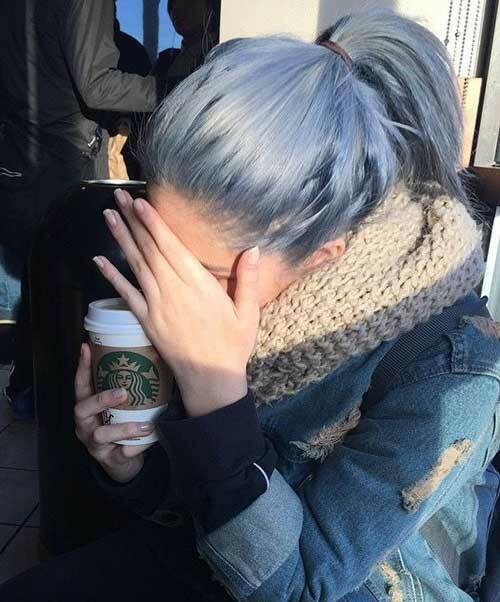 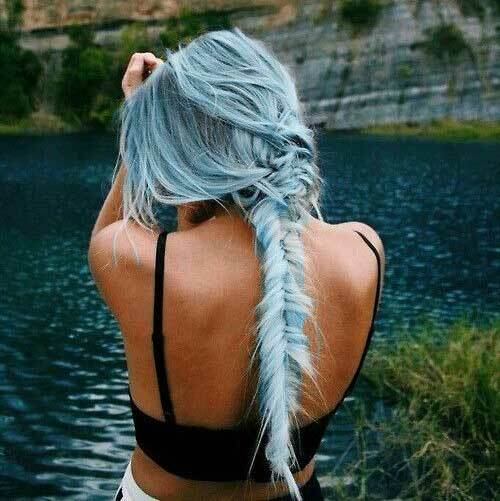 If you want to dye your hair with different hair colors, go with pastel shades of blue, grey or pink. 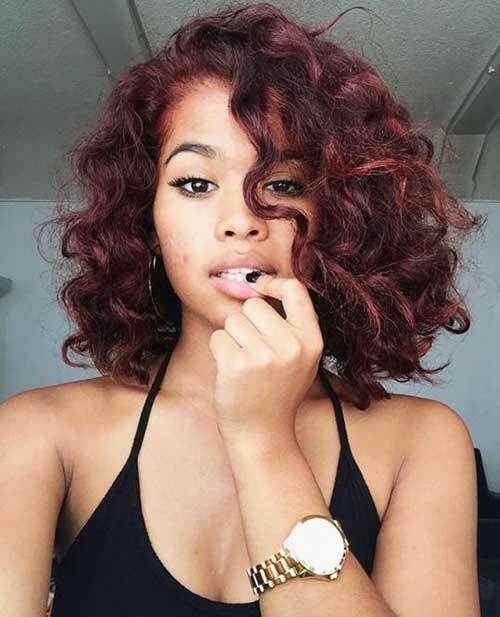 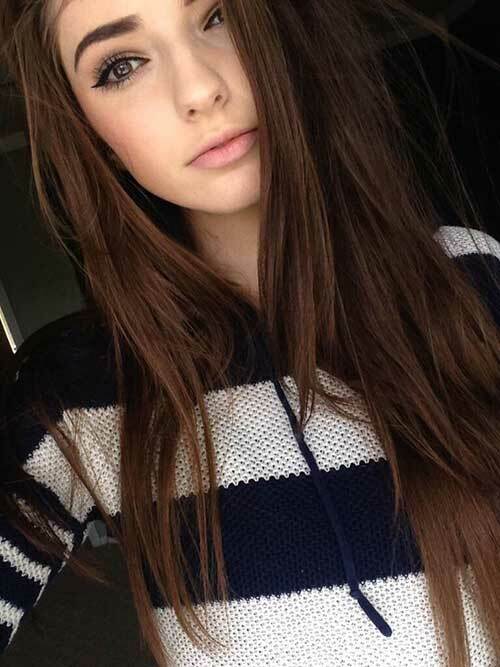 They are also extremely popular among girls who wants to step out of the crowd. 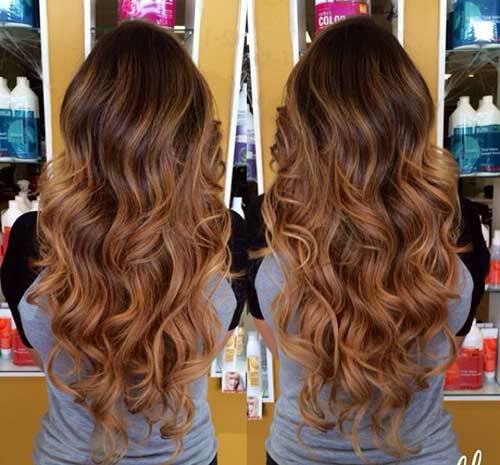 Ombré hair color is still in trends, Highlights and balayage would be great for natural glam and a stylish look. 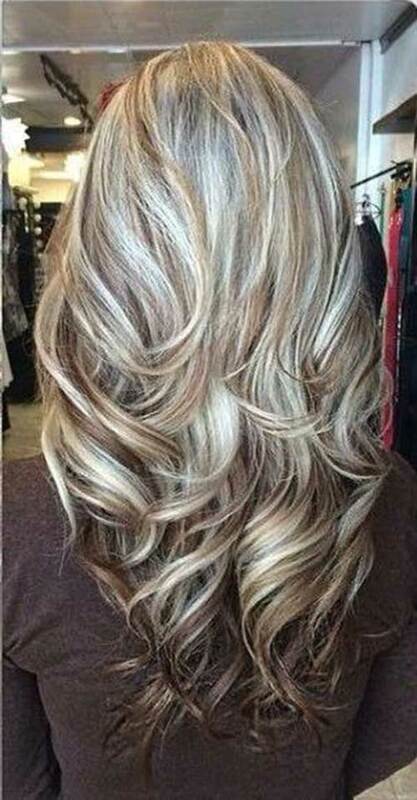 Natural light brown with sun kissed highlight great for girls who wants some change but not drastic one. 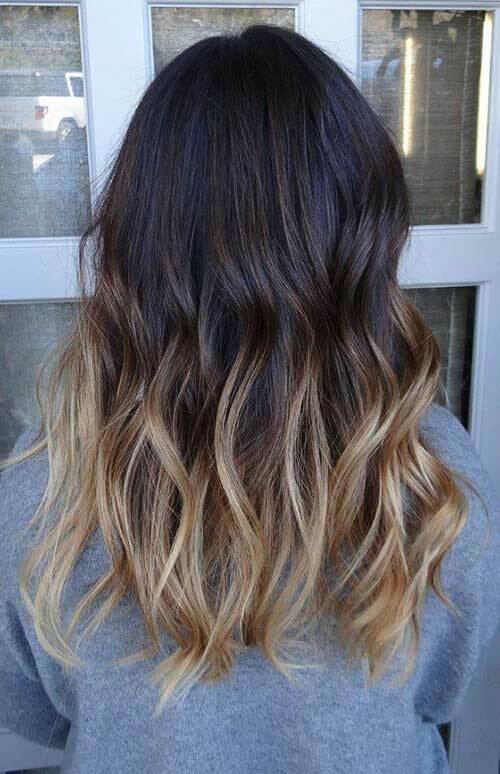 It will give you freshness and trendy look. 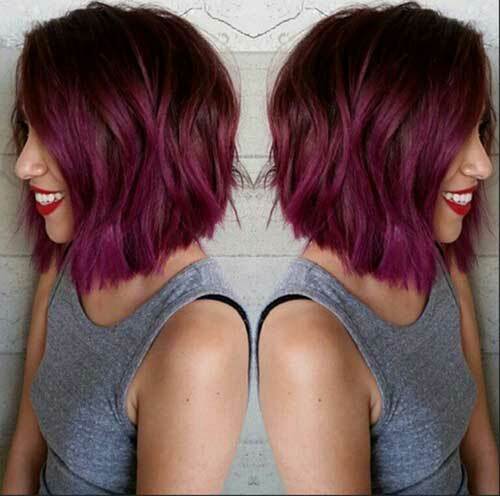 Are you ready to see hottest hair colors of this season? 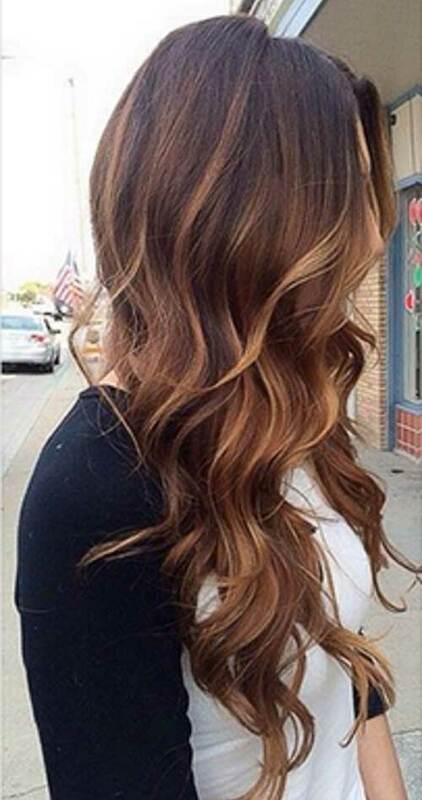 Check these hair color ideas to create lovely hairstyles and refresh your look this year!